We’re excited to be here and we’re even more excited for you to be joining us! The weather here in central Texas has been great so all of us have been enjoying some rather pleasant brew days recently. 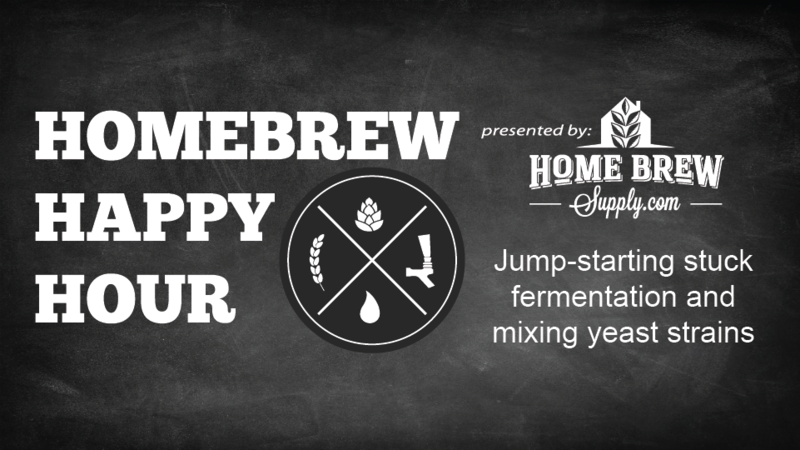 Today’s show is a Q&A taking your questions on jump-starting stuck fermentations as well as a question on mixing yeast strains and some common results from doing so. We also discussed James recent participation in the Austin leg of the AHA’s National Homebrew Competition and we chit chat just a bit about the upcoming HomebrewCon in Portland this year!